Australian Safe Supplies provides a range of Security Construction and Equipment Committee (SCEC) endorsed products, delivering the highest standard of security for theft and fire protection. 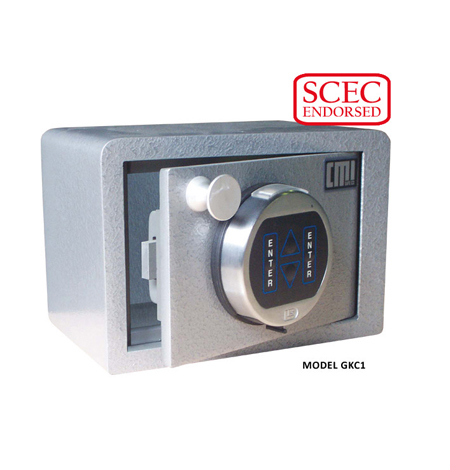 Our SCEC approved safes and vaults are backed by warranty and rigorously tested to ensure they comply with Government regulations for premium-grade security products. 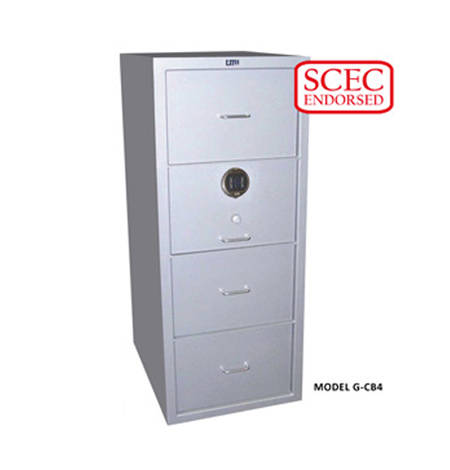 Browse our selection of SCEC endorsed safes below, or contact us to provide the best security solution for you. The Government and SCEC (Security Construction and Equipment Committee) are standing interdepartmental committees responsible for evaluating security equipment for use in Australian Government departments and agencies. 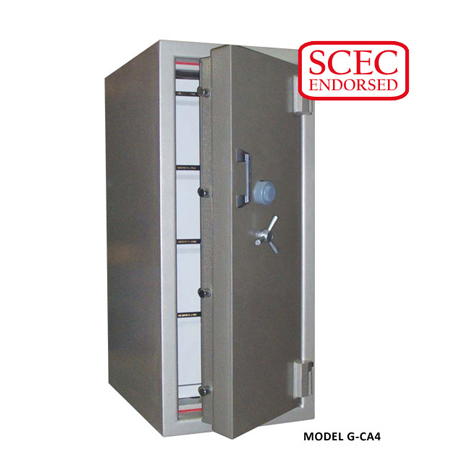 Only certain models of safes are SCEC endorsed - strict testing is required to be completed to be classified and approved for SCEC endorsement. These safes are used in government and defence contracts and agencies as they have been tested by the Government and SCEC Committee and found to meet their strict regulations. 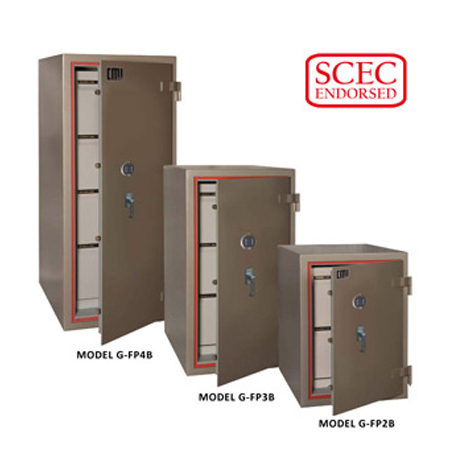 Brands and models of SCEC safes are given a Class grade of A, B or C and are regularly tested for their compliance. 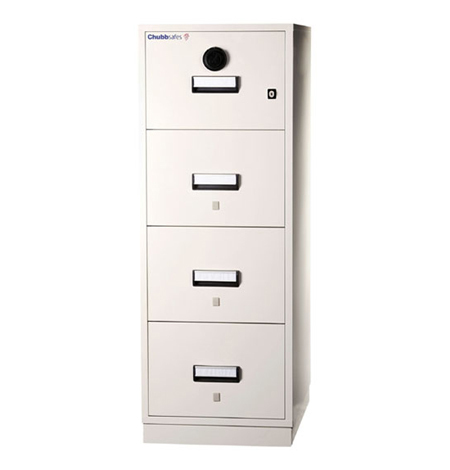 Australian Safe Supplies are qualified to install, open, service and repair all Government and SCEC endorsed safe products, including filing drawers, key custody safes and high-security safes. We have SCEC trained technicians employed at Australian Safe Supplies. Technicians have to be qualified to provide servicing, maintenance, repair or resolution of lock-out issues you may encounter with your SCEC endorsed Safe. When it comes to the purchase, installation, servicing of SCEC endorsed safes we believe that the best solution will be delivered after consultation with one of our specialists.